Flat Rock Elementary School's Winter Book Fair is January 28-February 5, 2018! *K4, K5, and 1st grade students will shop during their regularly-scheduled library time each day during. 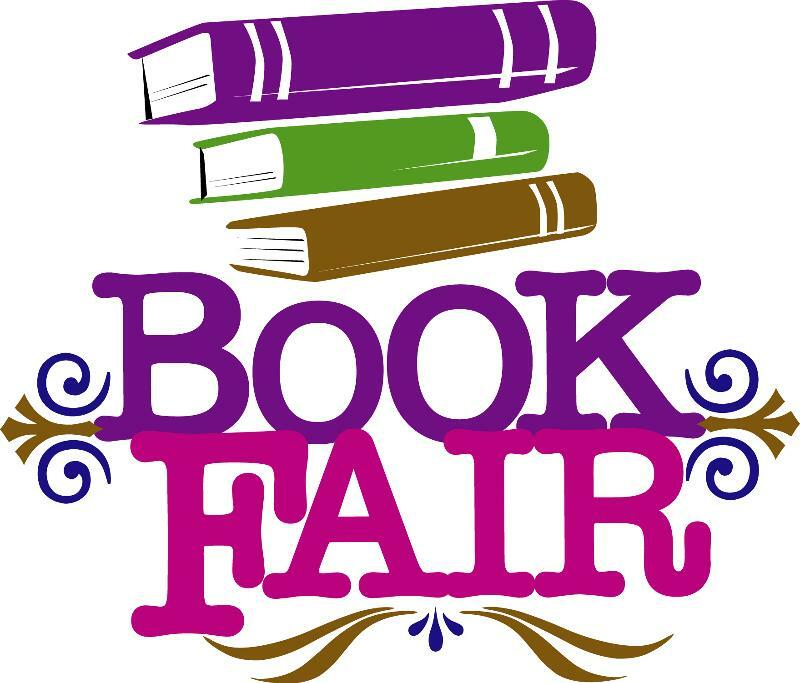 During our school STEAM Night and PTO meeting on Tuesday, February 5th, the Book Fair will be open for family night. The book fair is also open online so that families can shop for books together. All proceeds from the book fair will help support Flat Rock's library program.